The terminal’s commitment towards environment and energy saving has been remarkable and is being through its adoption of a 3 pronged environmental strategies namely “Encourage adoption of “Environmental Technologies”, “Environment’ to become a mandatory part of the process of acquisitions and Greenfield designs” and “Encourage and promote eye-catching environmental ideas”. 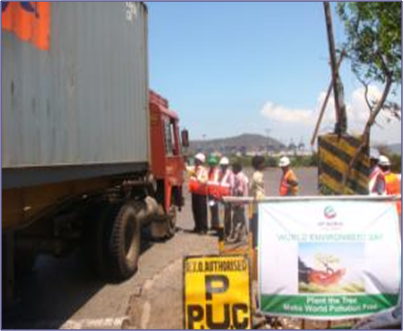 Over the years DP World Nhava Sheva has delivered a number of environmental protection and energy conserving ideas. 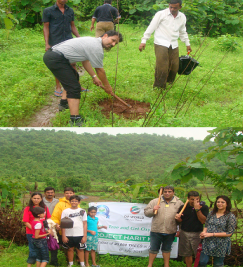 Some of these initiatives include care for the environment & active involvement in its protection. 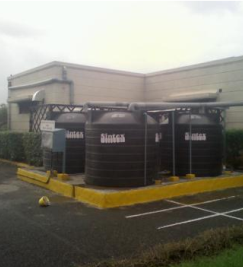 We do have a sewage treatment plant, hazardous bund for storing leaking containers, authorized vendors for waste disposals, oil & water separators, best housekeeping practices, fuel saving initiatives, technical changes for energy saving, monitoring energy consumption, ongoing awareness programs. 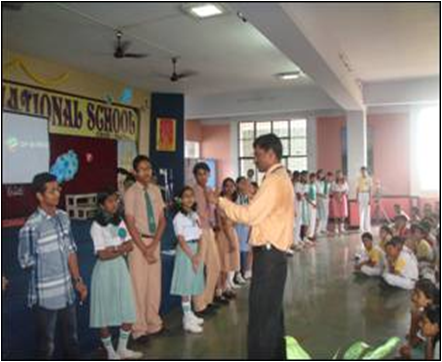 Solar power project for the building lightings. As part of its continued commitment towards environment and energy conservation, DP World Nhava Sheva has installed an solar pilot plant that will allow the terminal to harness solar energy for its energy requirements. Conceptualized with a vision to reduce green house gas emissions including carbon dioxide, this project will facilitate the terminal to reduce its annual power consumption by 14,000 kWh (units). 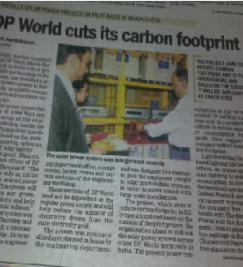 This will contribute towards a more sustainable energy portfolio and reduce the site’s carbon footprint. 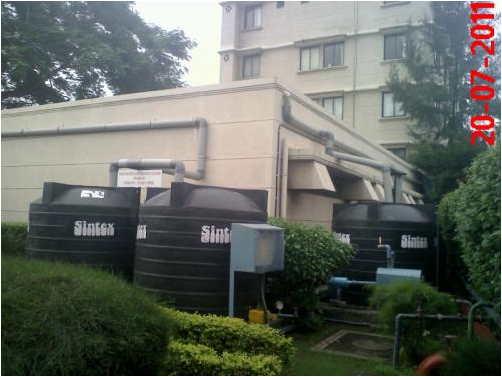 NSICT augmented it's rain water harvesting system in 2011 and collected and consumed over a million litres of water during the monsoon. 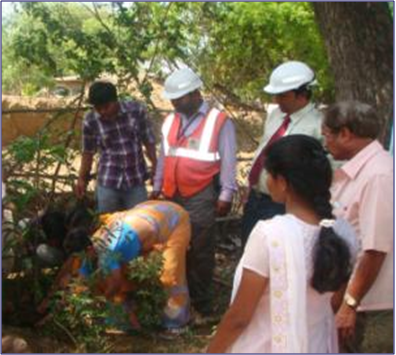 The total capacity has been doubled compared to the last year and we have collected 1,000,000 liters of water and used. 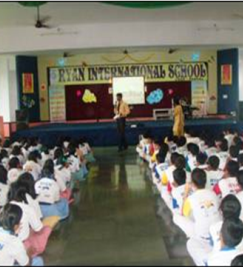 we have visited Ryan international School Panvel for having a environmental awareness program where we conducted plays, qui z programs and distributed prizes to the younger generations. 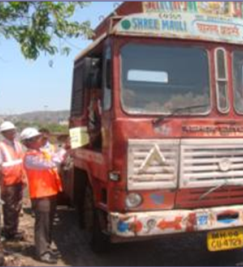 To ensure the external trailers visiting the terminal premises are in maintained conditions and the emissions are not beyond the prescribed norms of the Central Motor Vehicle Rules 1989(should not exceed 65 Hart ridge Smoke Units for diesel vehicles), PUC (Pollution under Control) checks were undertaken for the vehicles with PUC expired certificates free of cost by the terminal. All the vehicles checked were found below the prescribed emission limit (32 to 54 Hartridge Smoke Units). 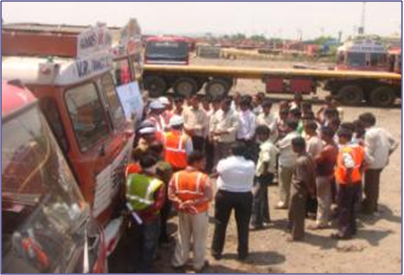 Environmental awareness campaign was arranged outside the terminal at truck parking plaza, Information regarding fuel consumption and tips to save the fuel were discussed with them. 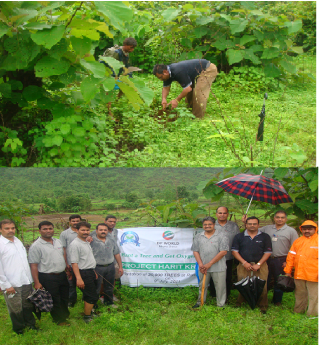 They were also briefed about the importance of forests and the need to increase tree plantations in the vicinity. 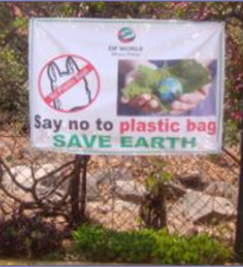 Harmful effects of plastic were explained to them with request to ban plastic bags. 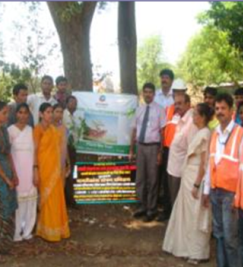 Pamphlets regarding environment protection and tips for fuel conservation were distributed. 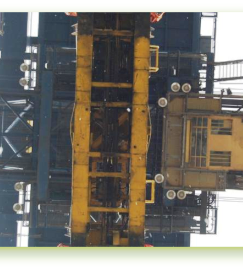 DP world Nhava Sheva, as a part of the commitment to the protection of environment, converted the HPSV lamps in the Cranes ,high Masts and cranes into the energy saving LED lamps.